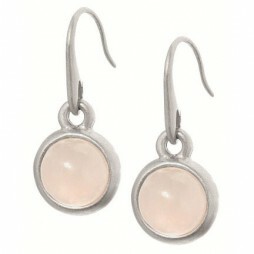 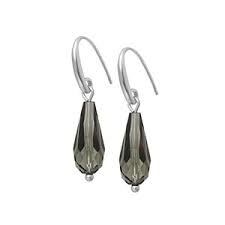 This sophisticated pair of Sence Copenhagen Grade A Glass with Matt Silver Earrings are the perfect evening accessory. 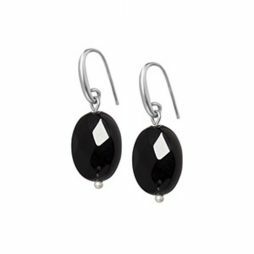 Wear alone or with other pieces from our Sence Copenhagen Collection. A beautiful pair of small/medium hoop earrings in a brushed matt gold plate from Sence Copenhagen’s brand new Dance Collection (a short cut to happiness) . 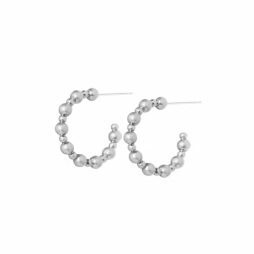 These beautiful small to medium hoop earrings in a brushed matt silver plate from Sence Copenhagen’s brand new Dance Collection (a short cut to happiness) . 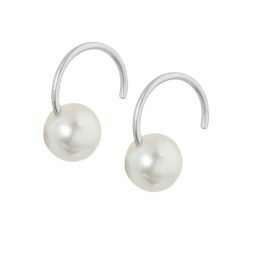 Wear on there own, or with the rest of the collection or anything from the Sence Copenhagen range and it’ll look great. 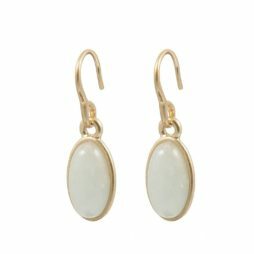 This elegant pair of Sence Copenhagen Grade A Glass with Matt Gold Earrings are the perfect evening accessory. 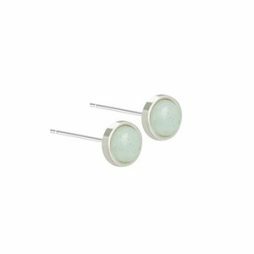 Wear alone or with other pieces from our Sence Copenhagen Collection. 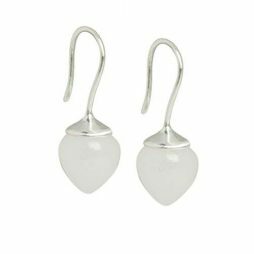 Pretty hook earrings perfect for wearing everyday!